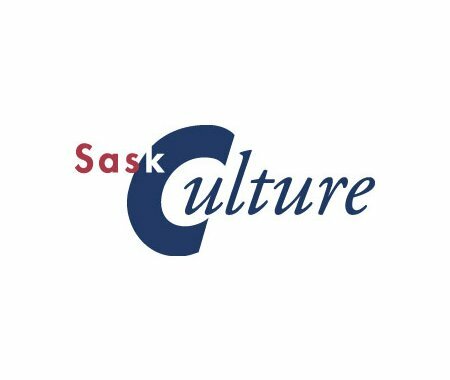 The SaskCulture office will be closed the afternoon of Friday, June 15 for our Member Input Session and Annual General Meeting. On Wednesday, June 20 the office will be open between 8:00 am - 11:00 am, and then closed for a staff function. The office will also be closed on Friday, June 29 and Monday, July 2 for the July long weekend.